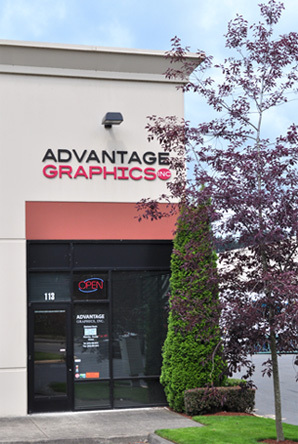 "We have been extremely happy working with Advantage Graphics for many years. 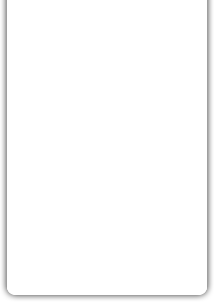 Advantage makes it better and easier to place my printing order." "The service at Advantage Graphics has been terrific - and the price, wow!" "I could not believe how easy and inexpensive it is to order my color flyers from Advantage Graphics. I basically accomplish all my printing needs with just a few click on my computer." "As a graphic designer and print broker, I need the best quality available at a price that is low enough that I can resell printing to my customers. Advantage always delivers."